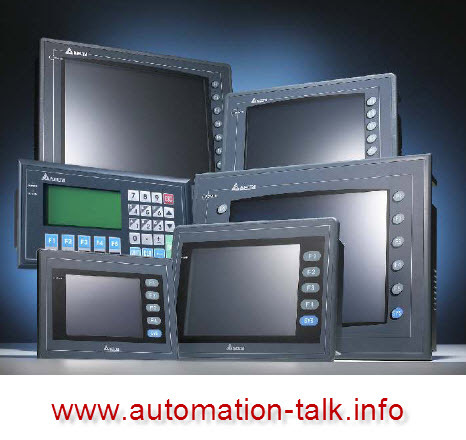 Delta HMI are used in majority of industries for wide applications. There is good news for all the Delta HMI users that Delta have finally released the new version of DOPSoft i.e v1.01.02. This major update in HMI software is brought by delta before the Xmas so that the all the new models of HMI that are going to be released on Xmas can be programmed by using this new DopSoft version. As always this software of HMI is also free and you can download it from the link given below.Delta has planned to release five new major HMI on Xmas , DOPB03S211 is a new series small HMI which can be used for small applications and for controlling of small machines. Another HMI is DOPB03E211 which is also small but it have ethernet port , DOPB07S401K (7 inch Button HMI) and DOPB07PS515 (7 inch Professional model)will also be launched same day. Some of the features which are added in this new software includes the eRemote and eServer versions completing the HMI suite. Also the HMI Web Browser functionality is added in this new HMI software Update. Don't forget to like us on facebook!! and keep visiting for all the updates.